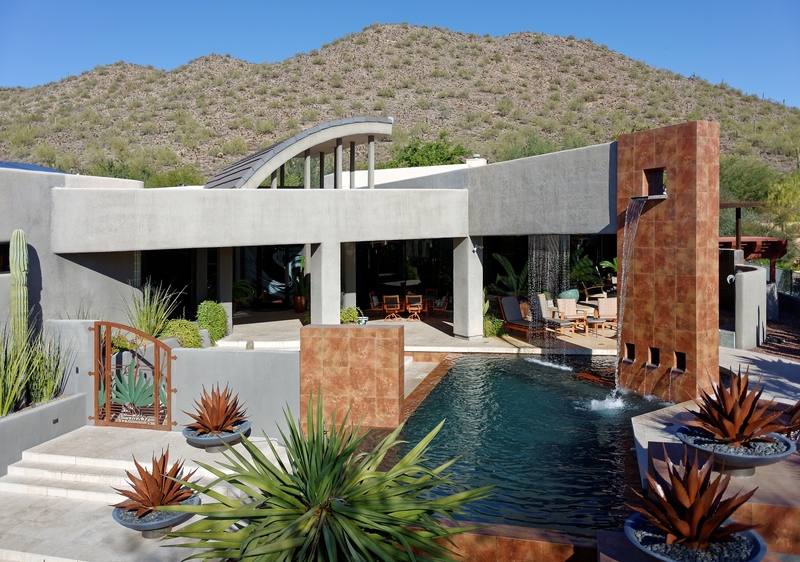 Mountain & Desert Properties has provided luxury residential services in Desert Mountain, North Scottsdale, Carefree and Cave Creek for over 24 years. Buying or selling a home, whether it is your primary, secondary or resort course can be an incredibly rewarding & fulfilling investment. The process is familiar to the real estate expert brokers at Mountain & Desert Properties even if it may be a complicated one. We have honed our skills over decades to be able to smoothly guide you in the right direction. As your fiduciary we listen to your goals, abilities and aspirations responding to your input and providing exceptional service. Scottsdale is home to some of the most popular golf courses in the country. We are the Real Estate Specialists for Scottsdale Golf Communities such as; Desert Mountain, Mirabel, Troon, DC Ranch, Grayhawk, The Boulders, Legend Trail, Terravita, Whisper Rock, Desert Highlands and The Estancia Club. If you have any questions about the real estate market, please don't hesitate to call or send an email. Please let us help you find your next home by completing our VIP Home Request Form, we can then send you home listings that match your criteria. Buying? 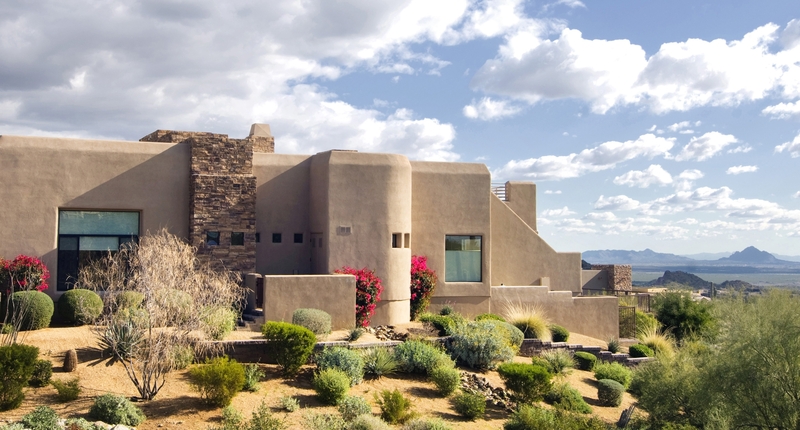 Search Scottsdale Homes Now! Get access to view every available home in the area. Click here to begin the search for your perfect home. Click here and we can send you a Comparative Market Analysis (CMA) with the sales price of similar properties in your neighborhood. Looking to Buy a House in the Scottsdale and Surrounding Areas? View Our Featured Listings Here.